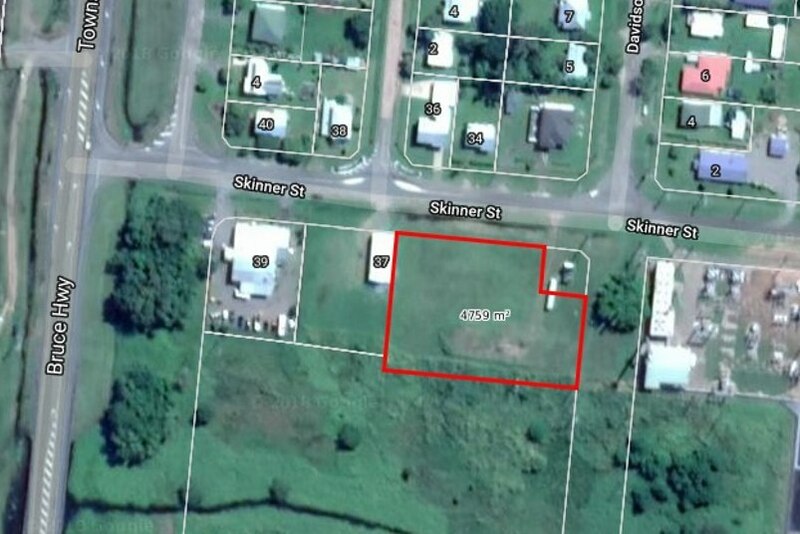 Large 4,759m2 freehold allotment currently zoned general residential. It is situated 1km south of Ingham and only 150m from the Bruce Highway. This location could be suitable for a number of other purposes eg low impact industry, warehouse, machinery storage. However, any development of the site within or outside the current land zoning will require additional assessment by council. Power, water and sewerage available.